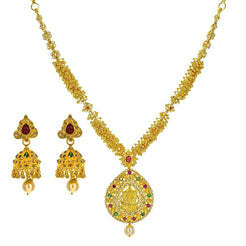 0.16CT Diamond Infinity Pendant & Earrings Set in 18K Yellow Gold for women. 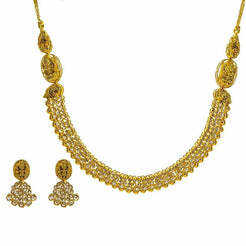 Classic inifinit pendant and matching earrings set with diamonds delicately. Earrings have a screw back closure. Everyday wear jewelry. 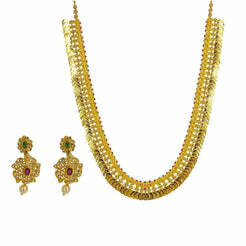 Gold weight is 4.5 grams.